Orlando Patterson is a public intellectual and the John Cowles Professor of Sociology at Harvard University, where he has taught since 1969. Praised across the humanities as a Renaissance scholar, Patterson has written globally influential books on slavery and its opposite pole, freedom. His works are profoundly interdisciplinary, mining comparative histories and insisting on the complex significance of culture. In 2012, Brown University hosted a conference called “Being Nobody?” to mark the 30th anniversary of Slavery and Social Death. The gathering featured historians and classicists applying Patterson’s groundbreaking work to their disciplines – a remarkable tribute in itself. Patterson served eight years as advisor for social policy and development to Jamaican Prime Minister Michael Manley, where he helped set up a subsidized program of food staples that cut hunger on the island. Additionally, Patterson helped found Cultural Survival, one of the leading advocacy groups for the rights of indigenous peoples. He is an expert in the sociology of sports, particularly cricket. His first books were novels, which he published in London to critical acclaim – the Daily Telegraph called Patterson “the Caribbean Zola.” He was 23 when “The Children of Sisyphus” debuted. Born in Westmoreland Parish, Jamaica, in 1940, Patterson is the son of Thomas and Almina Patterson, a police detective and a seamstress. Young Orlando told a journalist for “Small Axe,” a Caribbean magazine of criticism, that he remembers being 8 or 9 when a one-room library opened under a park pavilion in the small town of May Pen. 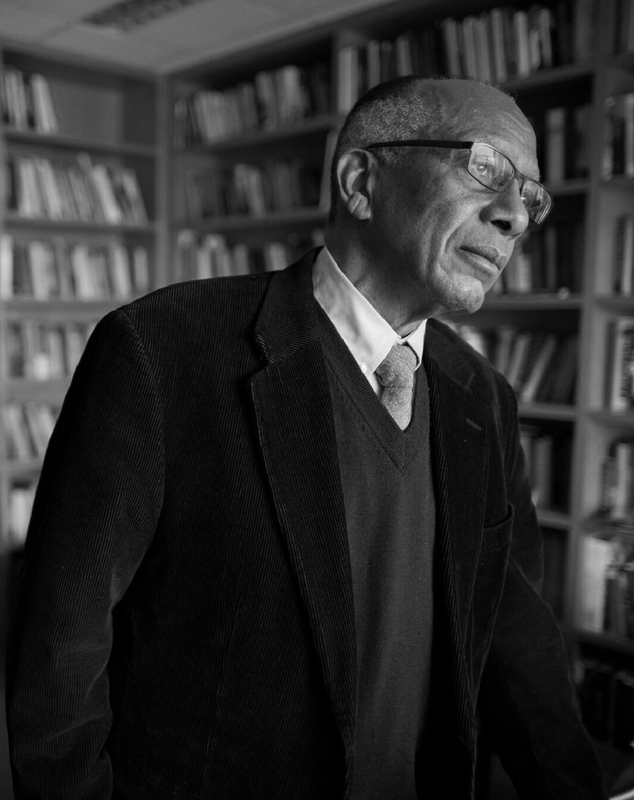 He earned a scholarship to the University College of the West Indies in Kingston, then went to study in London, earning a Ph.D. in sociology in 1965 at the London School of Economics, which appointed Patterson to the faculty. Despite the critical acclaim for his fiction, the young scholar cooled to writing additional novels after a visit to George Lamming, the legendary Barbados-born writer and Anisfield-Wolf Book Award winner. Patterson found Lamming living in a remote one-room apartment, a bed-sit, above a cottage in north London, and decided to stick with the regular paychecks of academia. In 1969, while guest-teaching at the University of Chicago, Patterson took a phone call from the eminent Talcott Parsons, a Harvard sociologist, who offered the Jamaican scholar a visiting professorship in Cambridge. The environs suited Patterson, who enjoyed both his students and his scholarship. His Freedom in the Making of Western Culture won a National Book Award in 1991. In 1995, Patterson married Anita Goldman Patterson, a professor of English at Boston University. They live near Harvard Square with their daughter. Sociologist Orlando Patterson On African-Americans' Profound Cultural Influence: "America Is Indelibly Blackish"